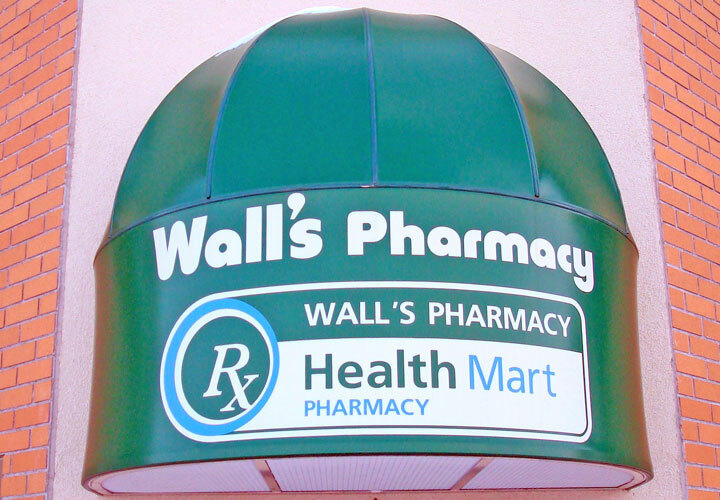 Wall's Medicine Center - Our Services - We have a wide variety of over the counter products including vitamins, minerals, herbal supplements, analgesics, antacids, foot care, oral hygiene products, cough and cold preparations. We have a wide variety of over the counter products including vitamins, minerals, herbal supplements, analgesics, antacids, foot care, oral hygiene products, cough and cold preparations, as well as many other items. Special orders are always welcome. Just let us know! We also provide Long Term Care services for Assisted Living Facilities, Group Homes, and Nursing Homes. 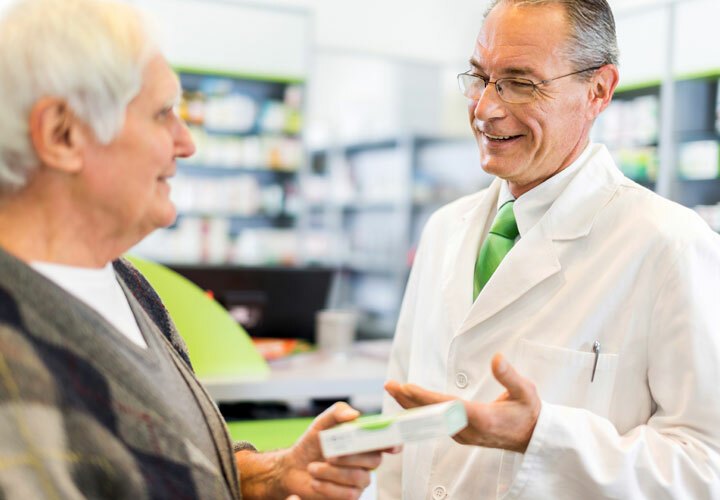 Your consultation with a pharmacist at Wall's Medicine Center will answer your questions regarding the proper use of your prescription. Call or drop in at any location for a medication review, discussion of medication side effects, to consider alternate therapies and review your Medicare Part D plan.